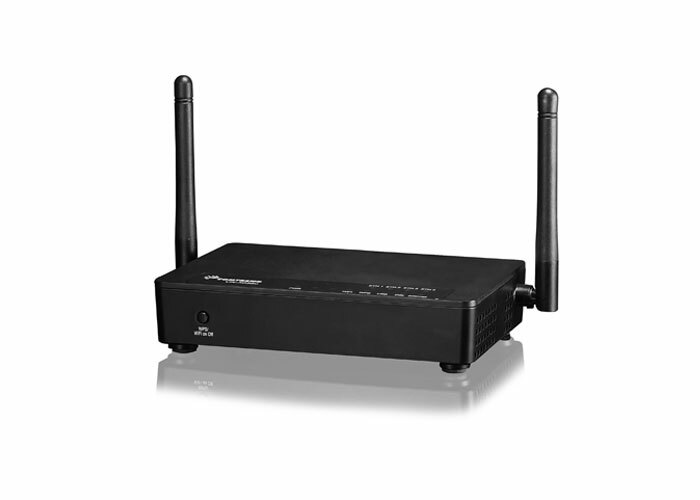 The VR-3038u is an 802.11n compliant Multi-DSL router that supports both ADSL2+ and VDSL2. VDSL2 is a brand new standard and technology perfect for triple play (Video, Voice and Data) applications. 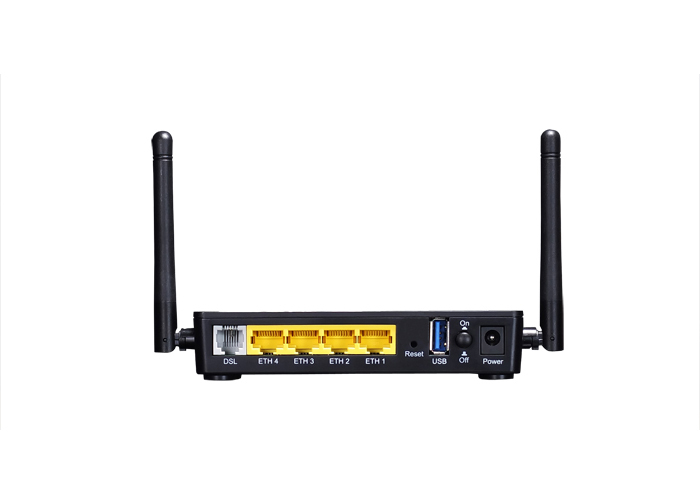 The VR-3038u comes with four 10/100 Base-T Ethernet ports, and one USB host, combining wired LAN connectivity and an integrated 802.11n WiFi WLAN Access Point (AP) for wireless connectivity.